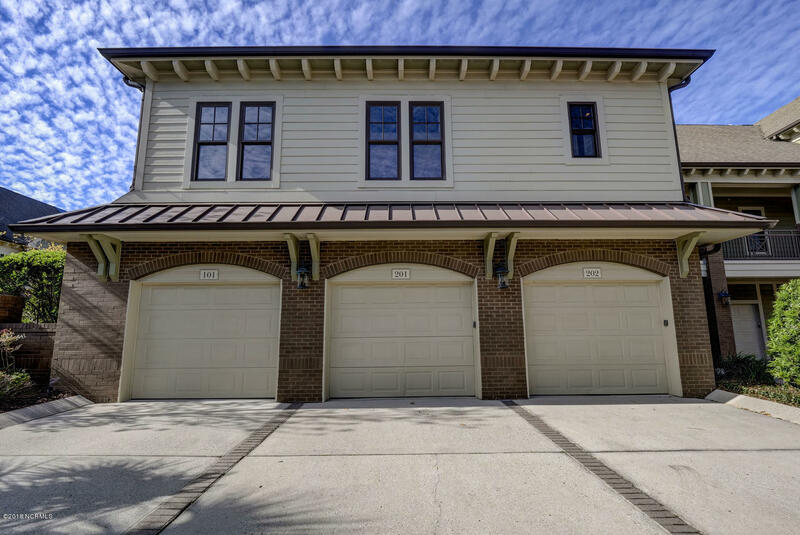 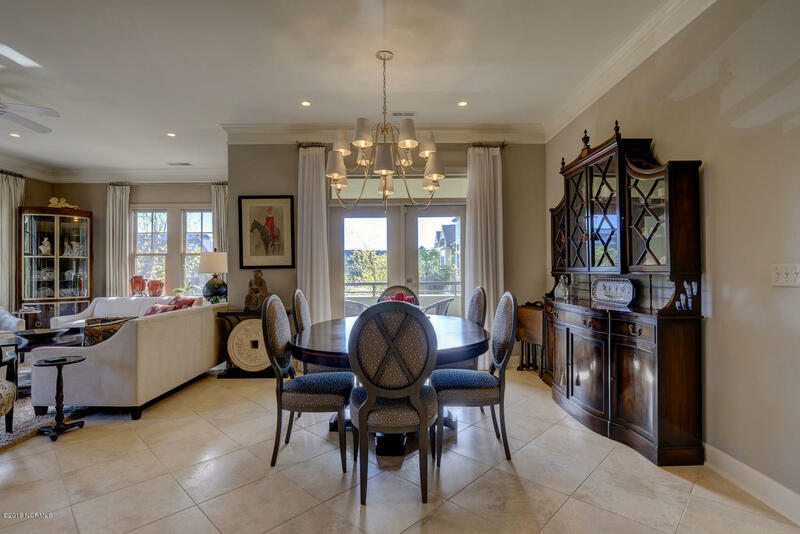 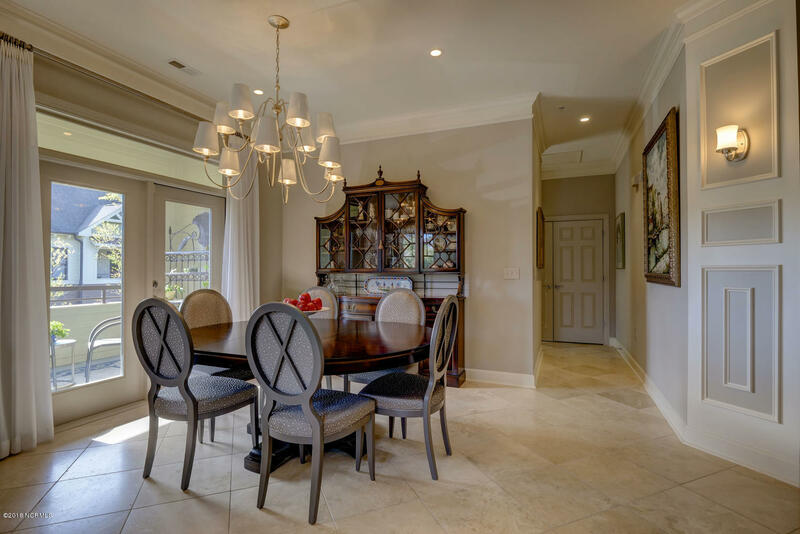 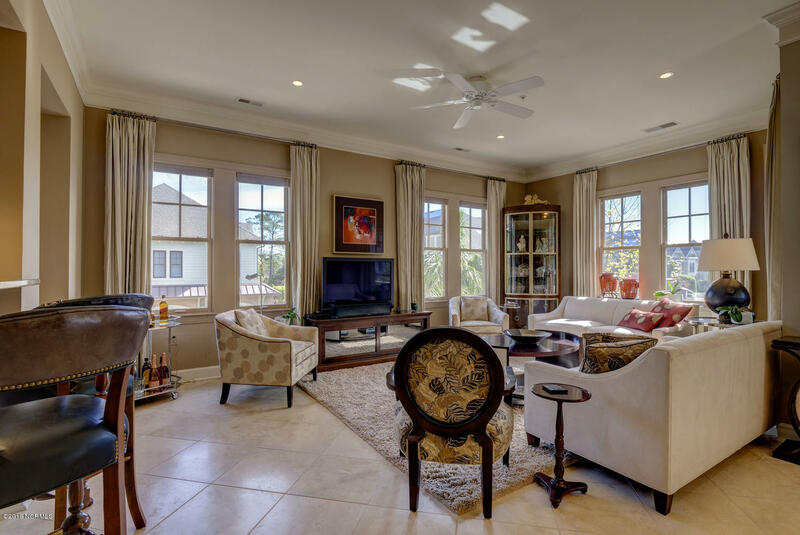 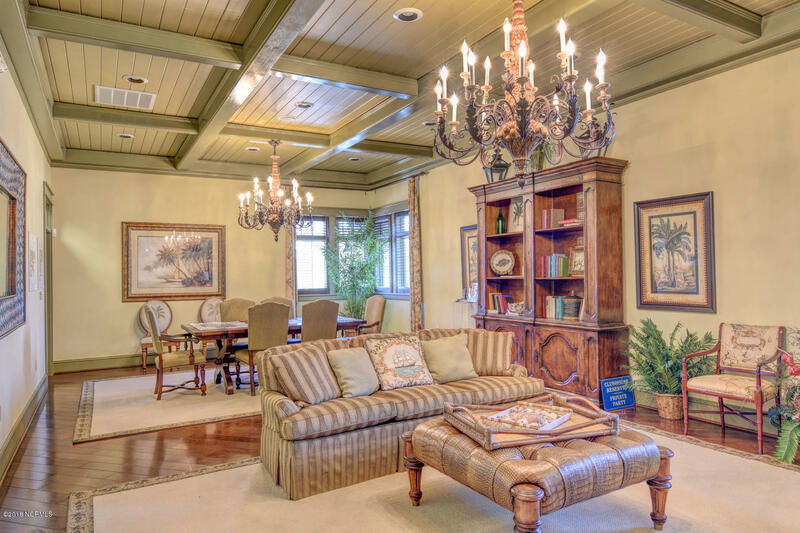 Luxurious & low-maintenance living in this coveted Palm floorplan w/tall ceilings, no one above & lots of natural light. 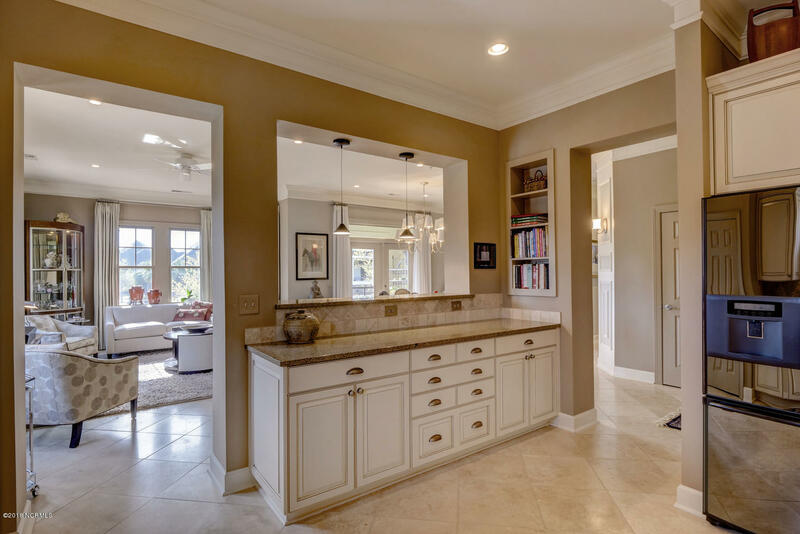 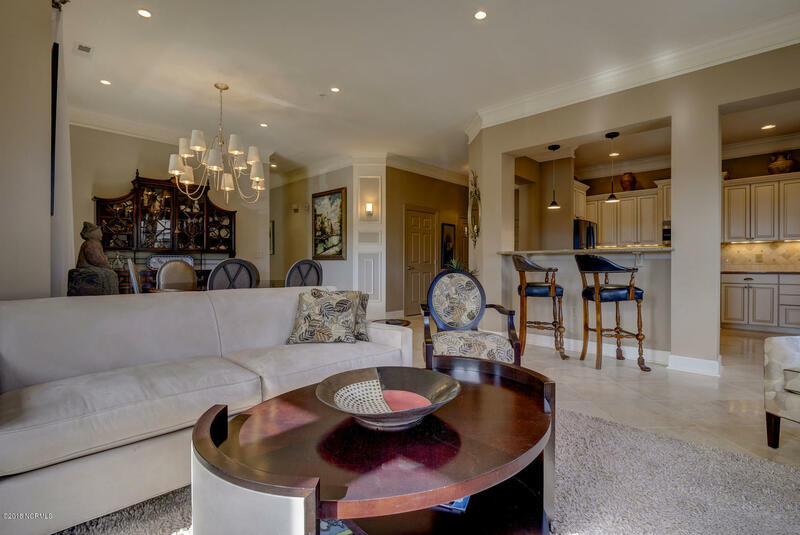 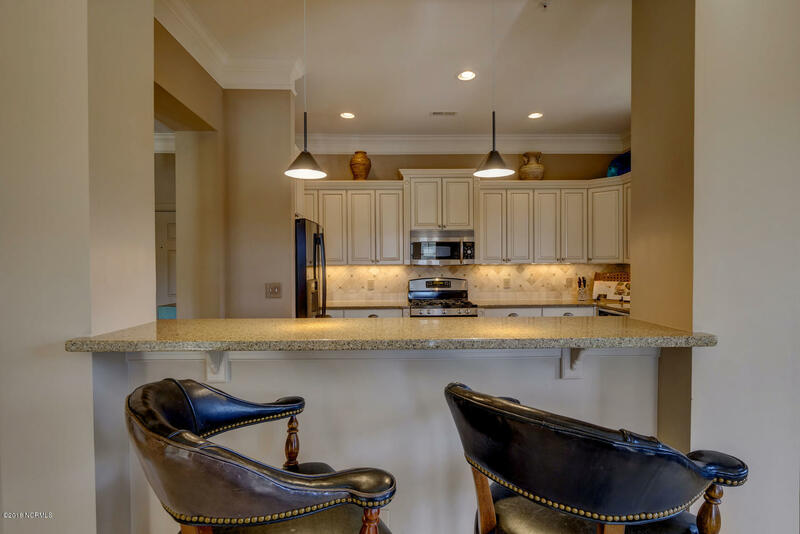 You'll love the beautiful travertine tile t/o the main living areas, lovely open floorplan & abundant closet space in this meticulously maintained 1 owner residence. 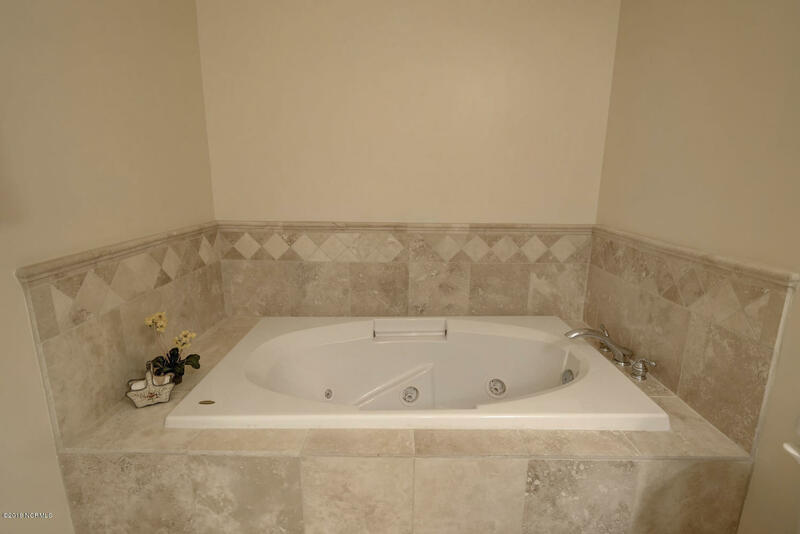 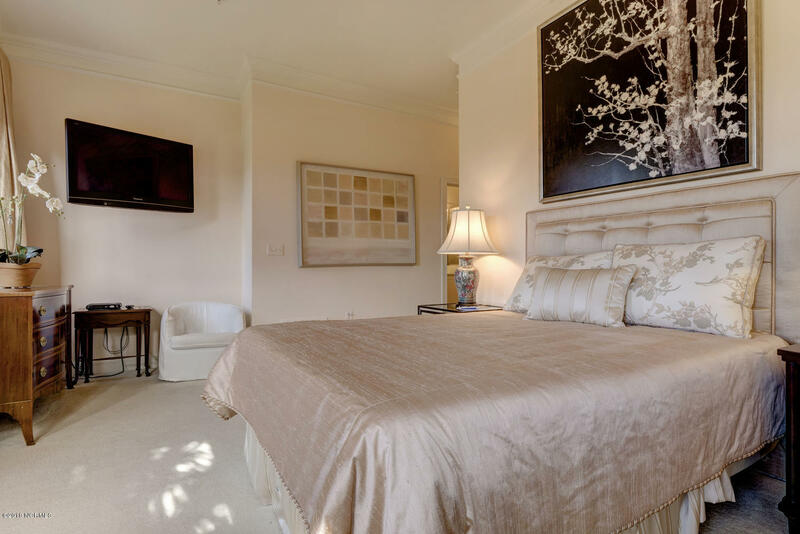 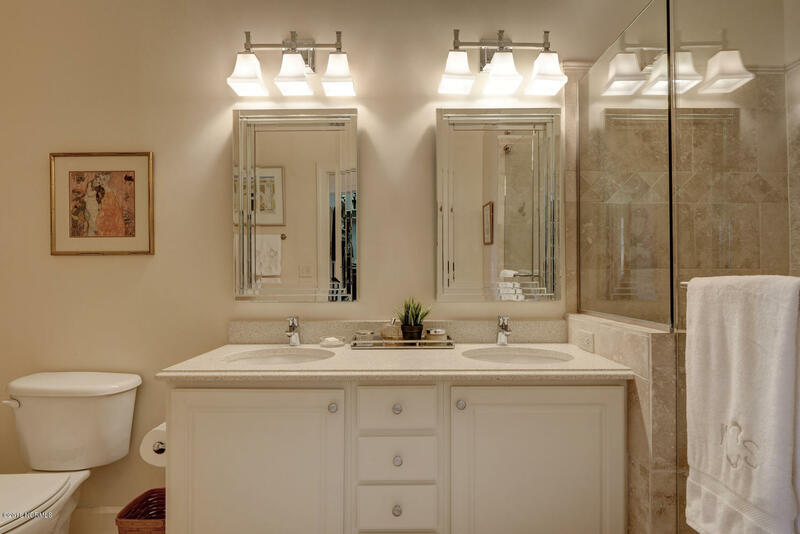 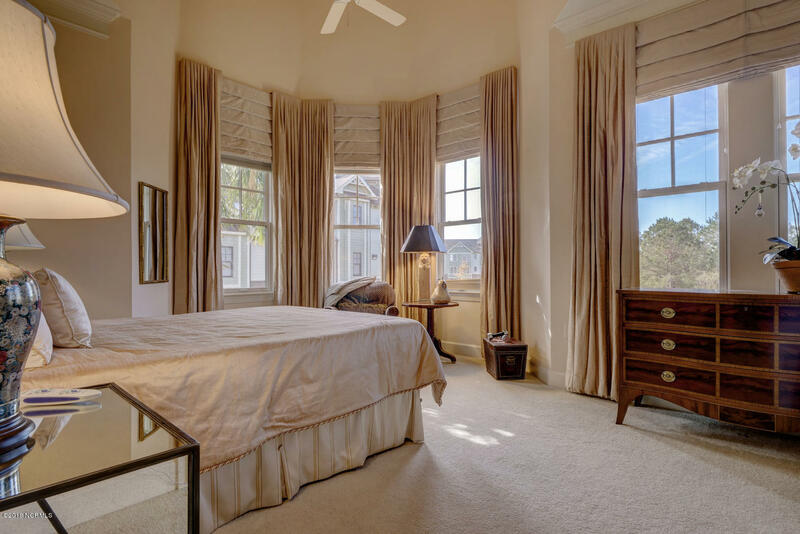 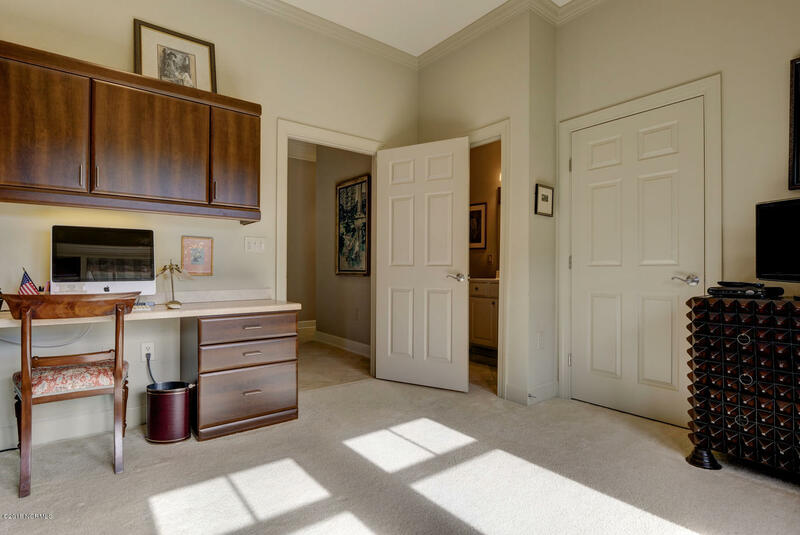 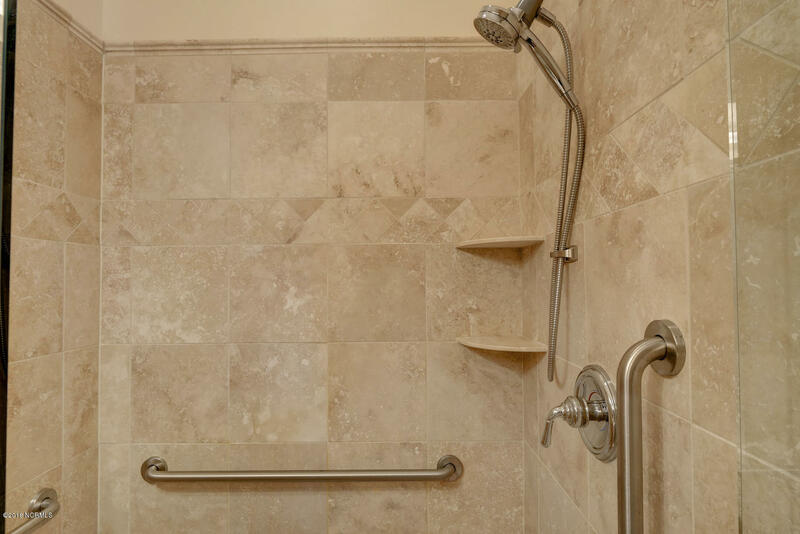 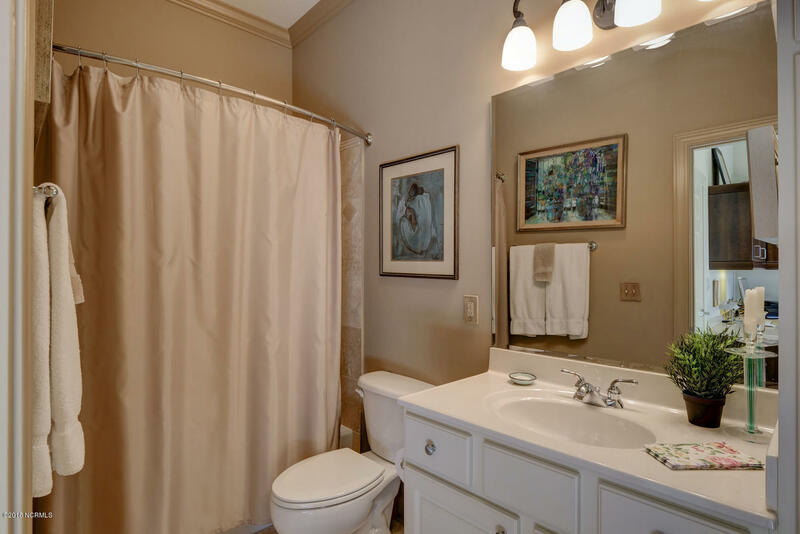 Spacious & soothing Master Suite w/custom closet, serene view, jetted tub & shower. 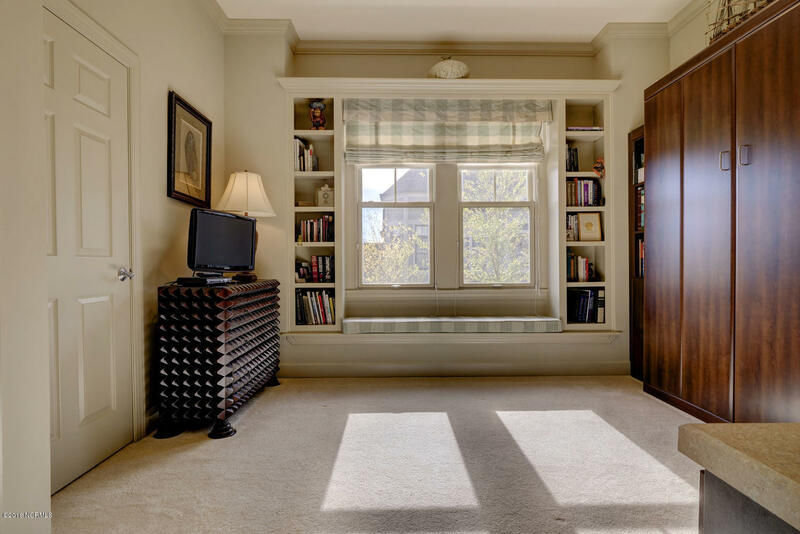 One of the special features when guests visit is the comfortable queen murphy bed in the office w/built-in bookshelves. 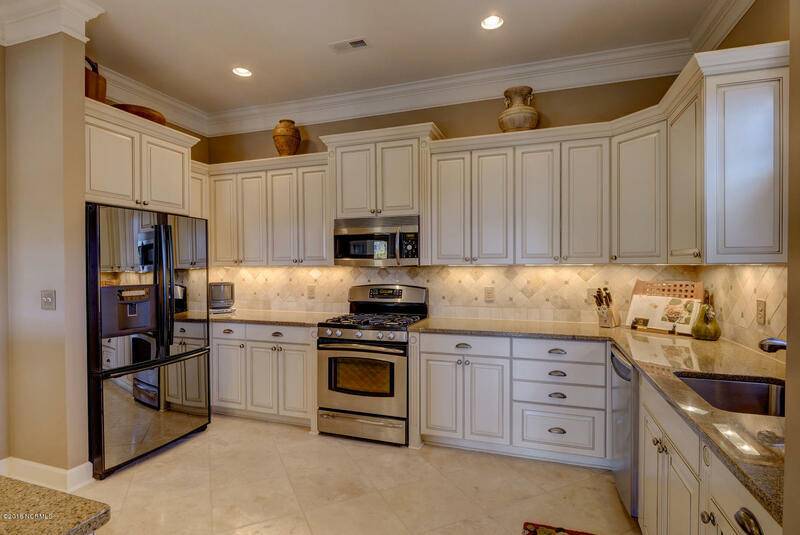 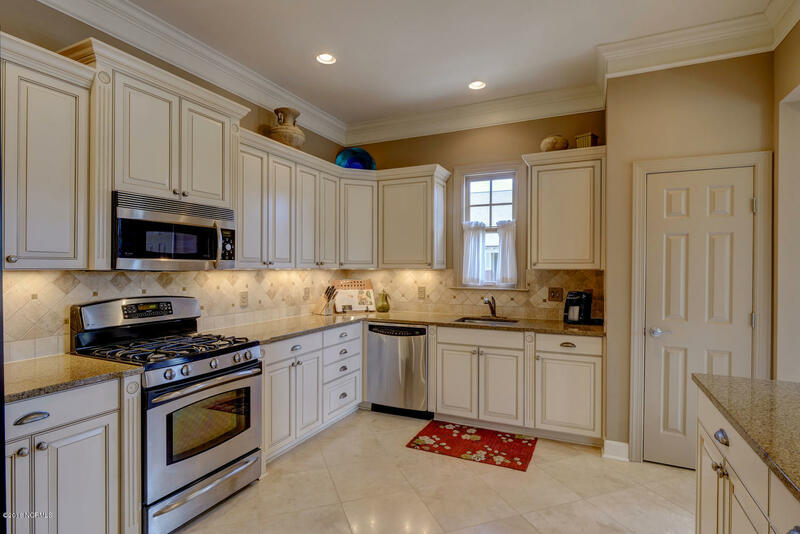 All appliances inc wine fridge, refrigerator, washer, natural gas dryer & natural gas range convey. 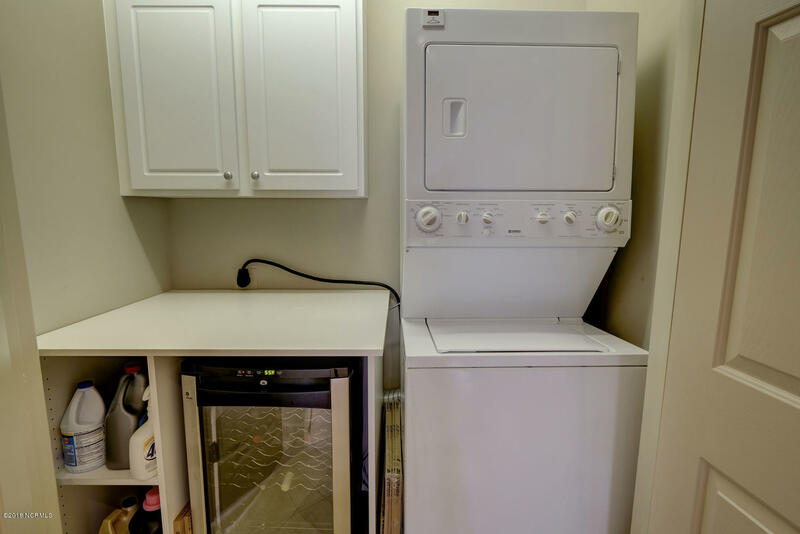 New hot water heater approx 2016 & A/C new 2017. 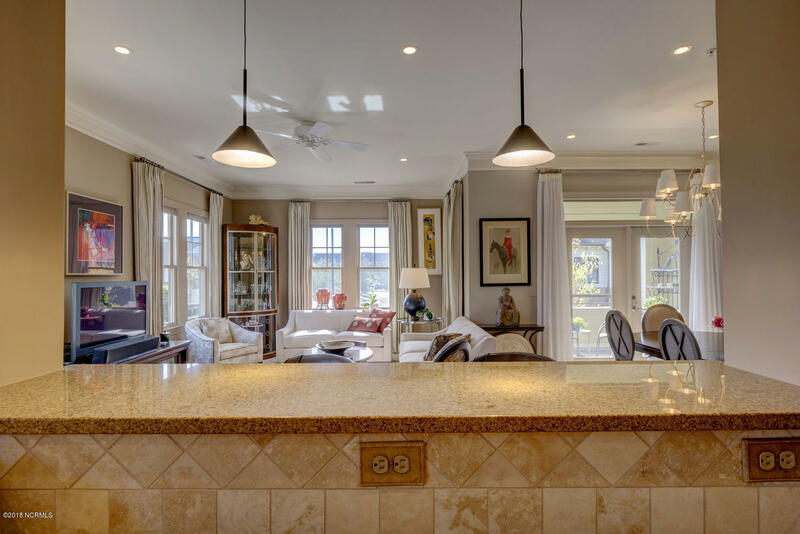 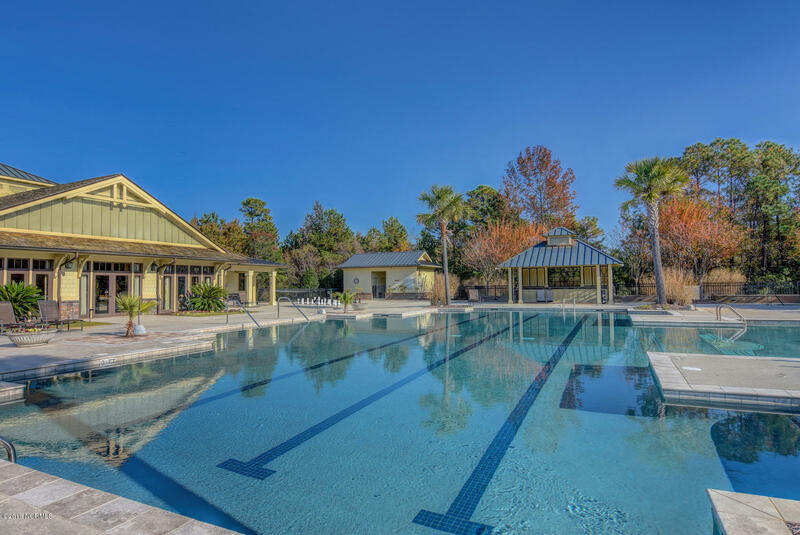 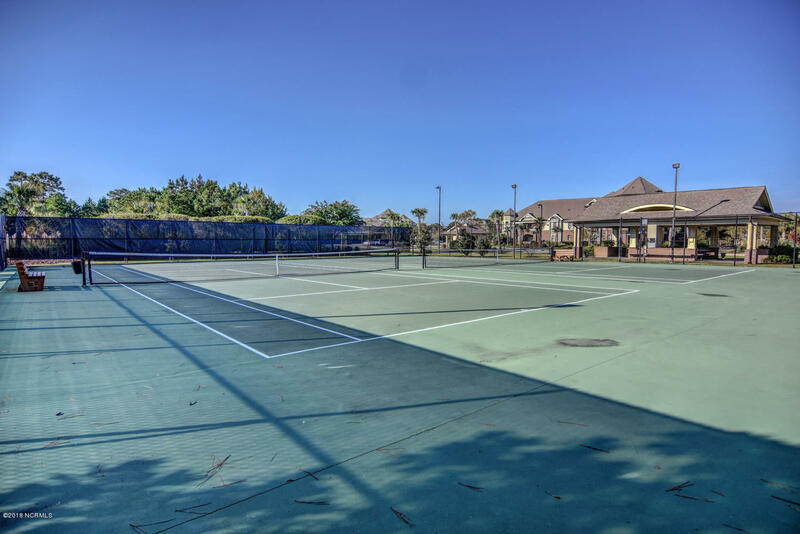 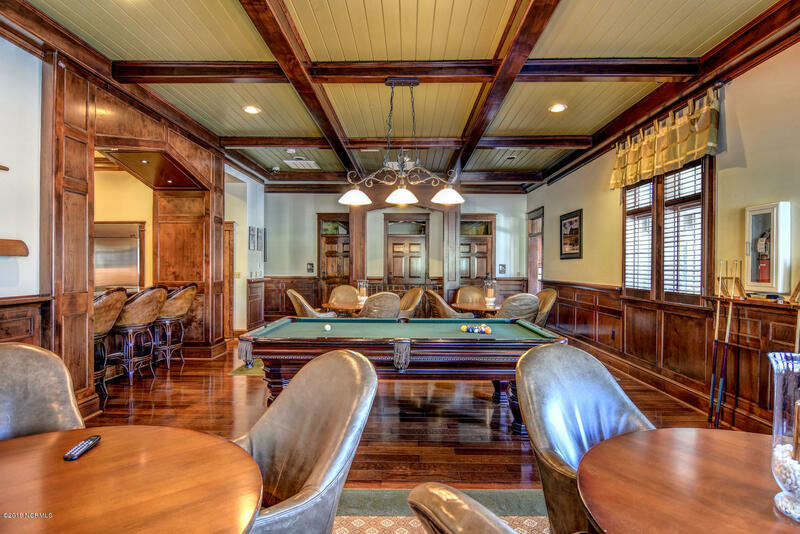 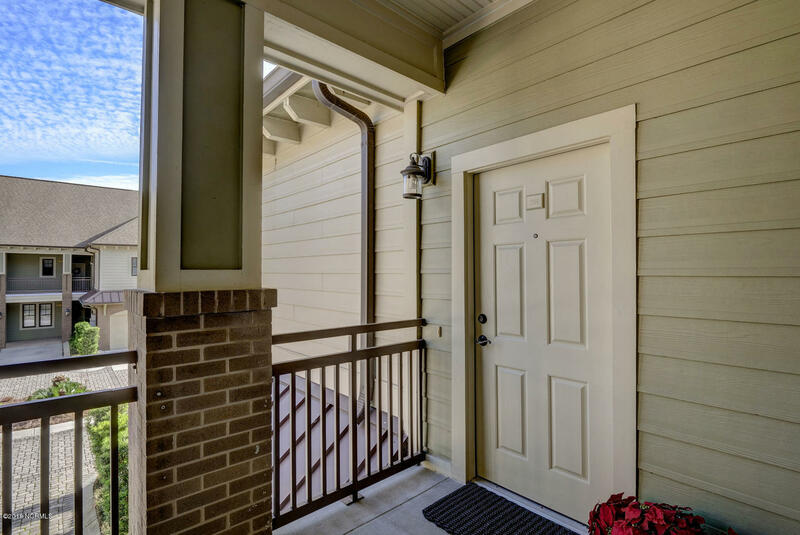 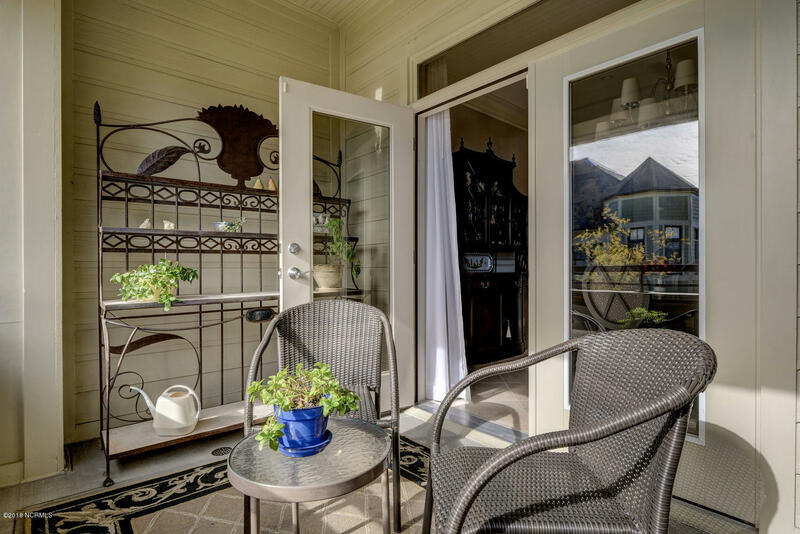 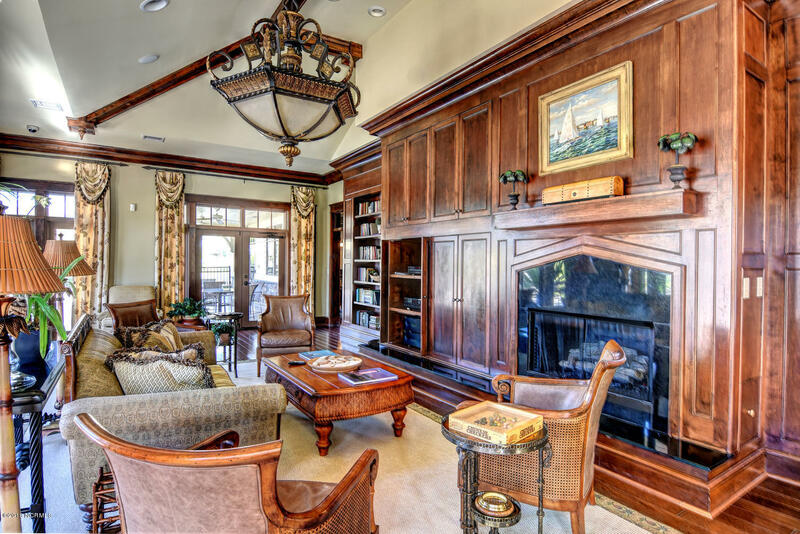 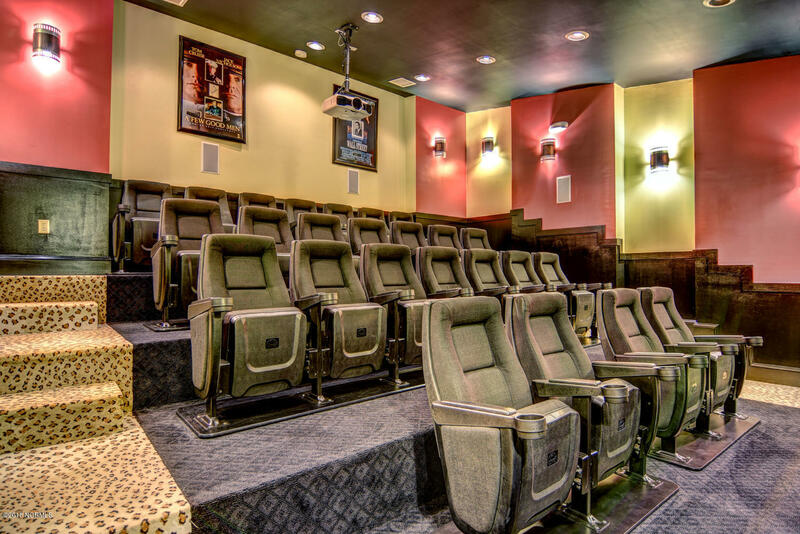 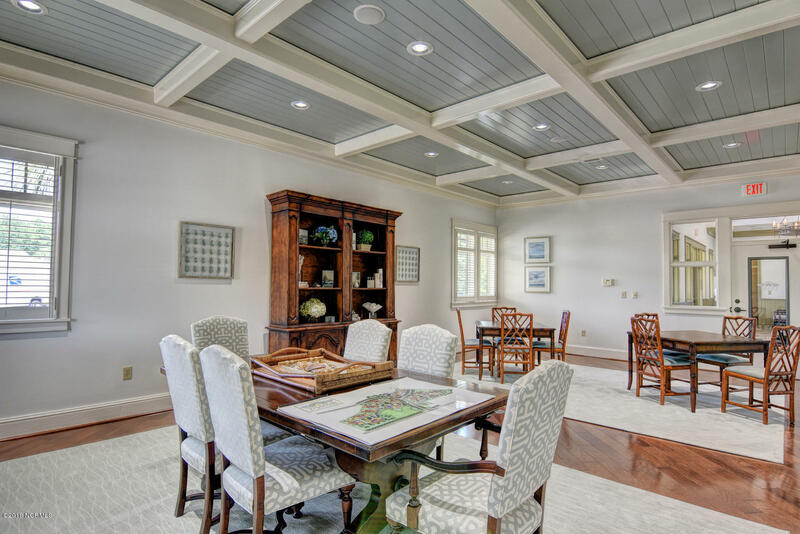 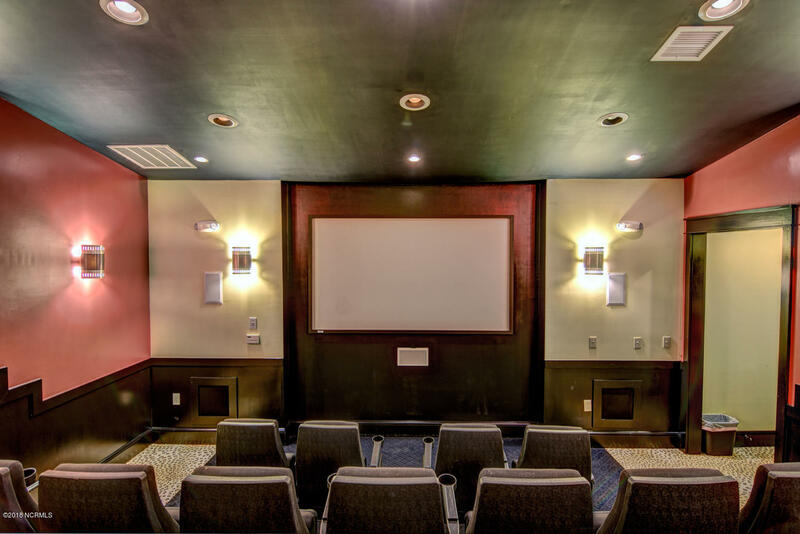 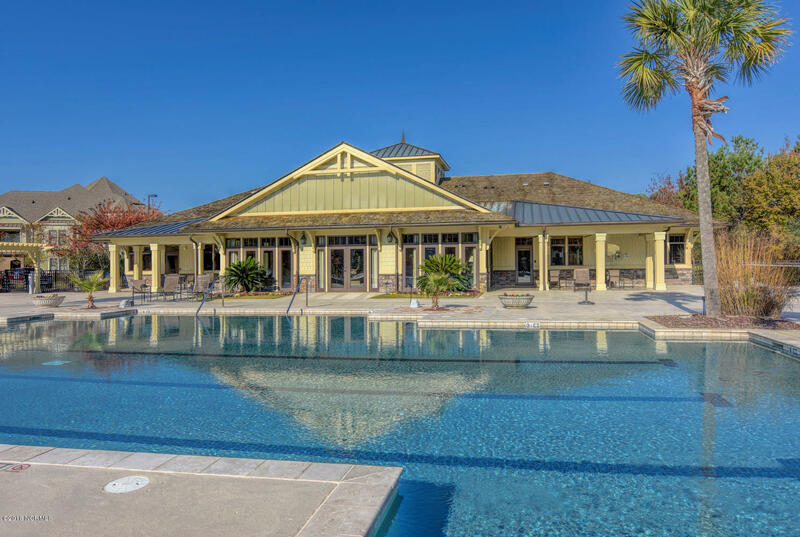 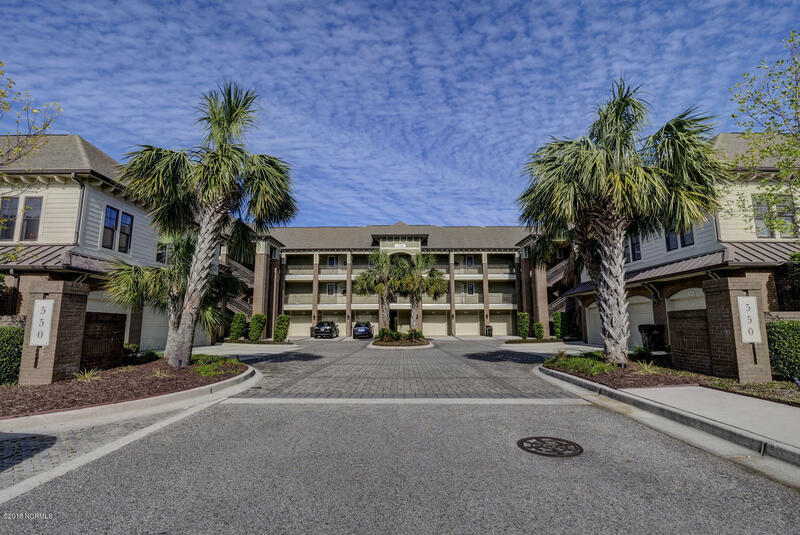 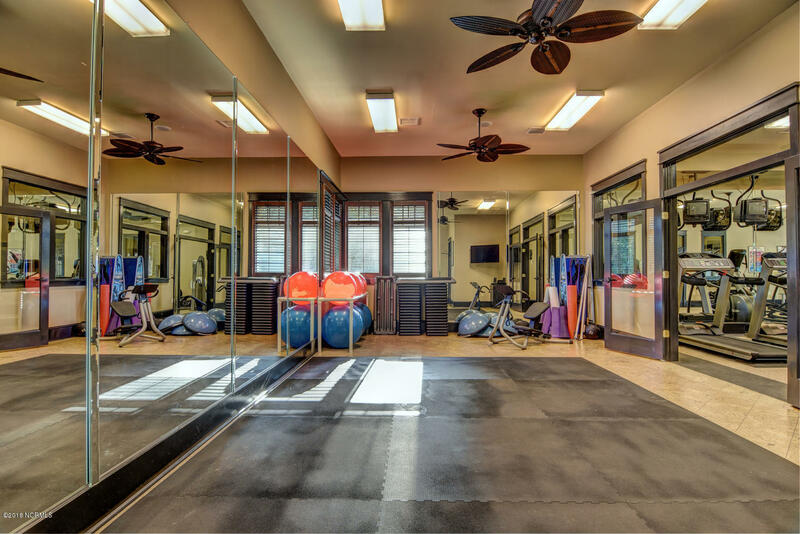 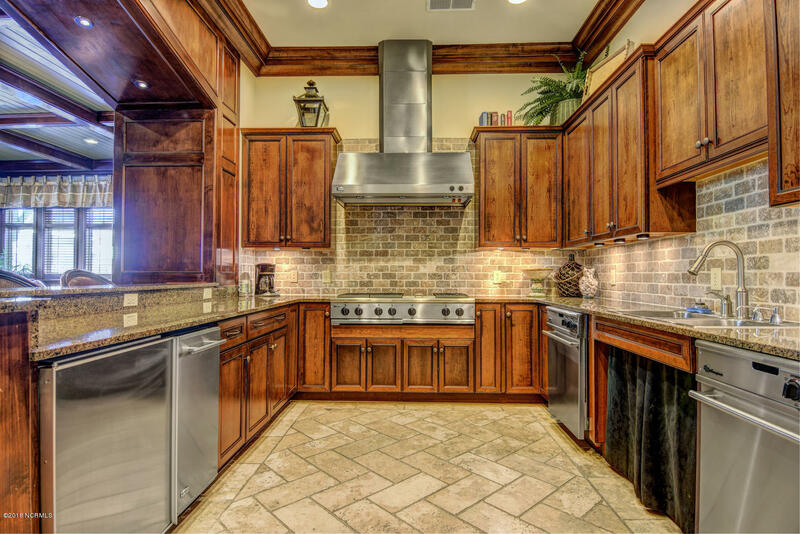 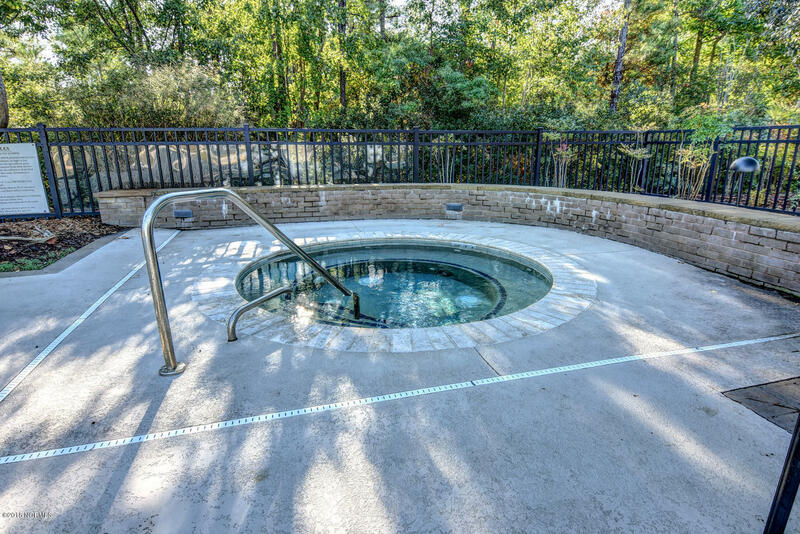 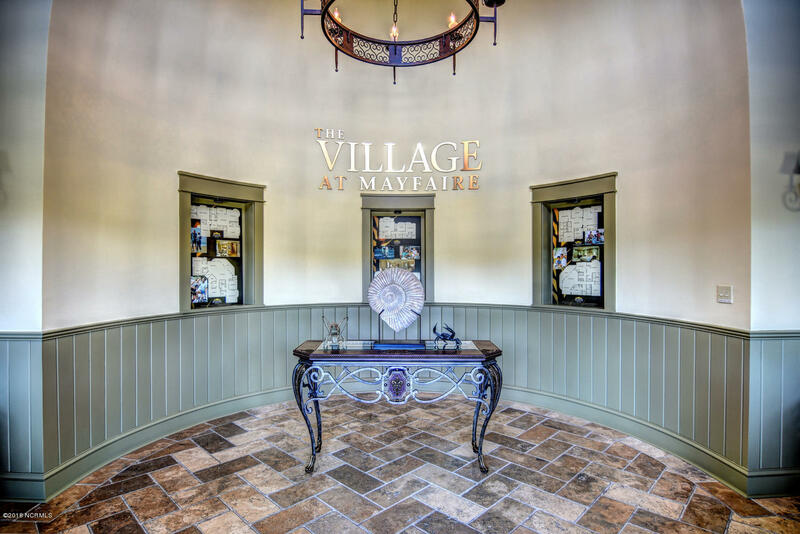 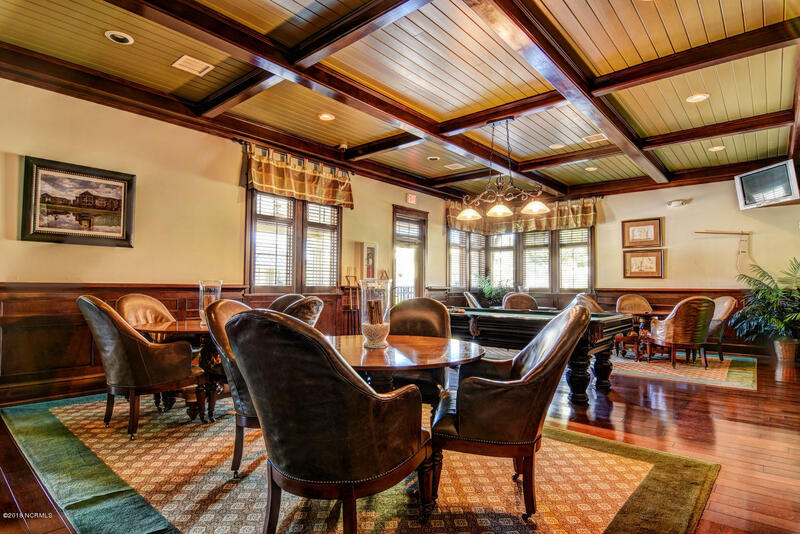 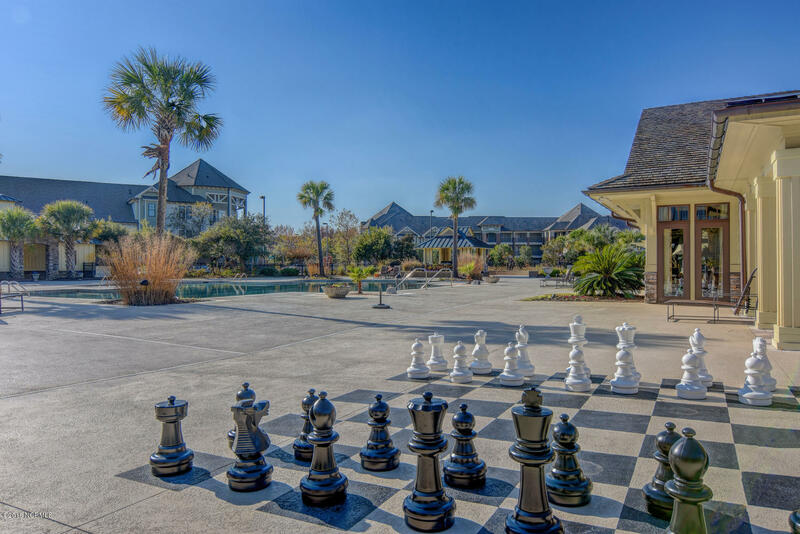 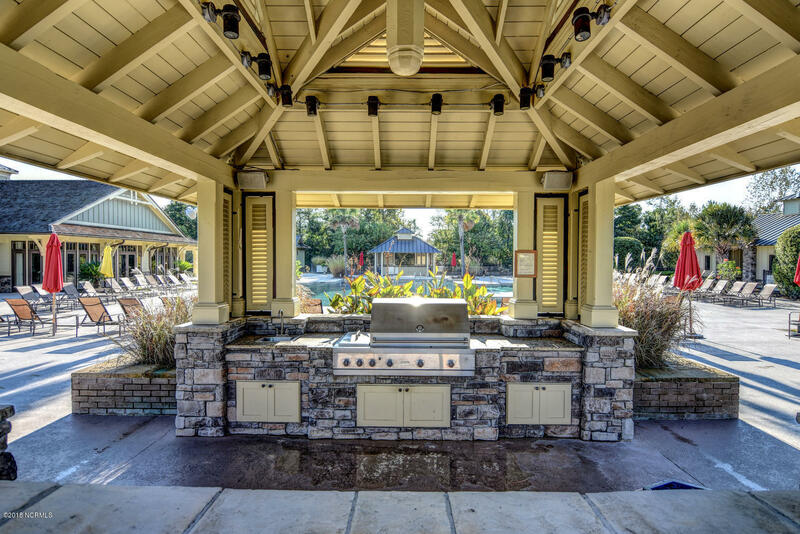 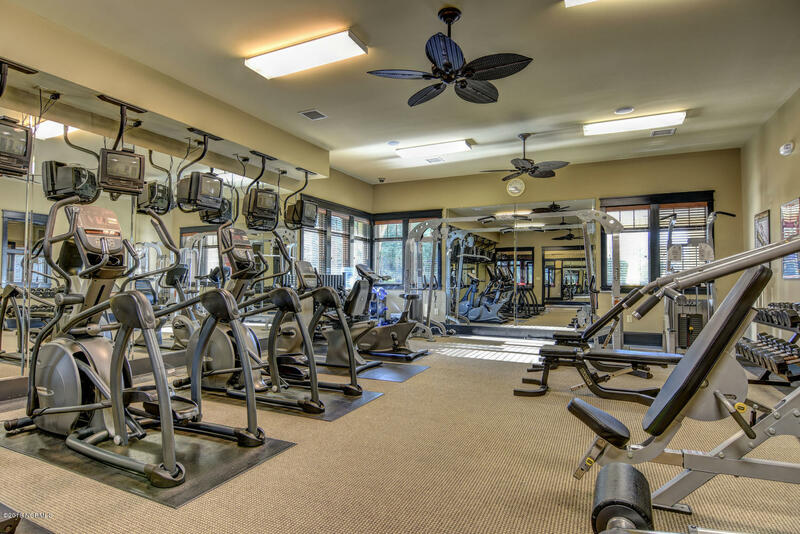 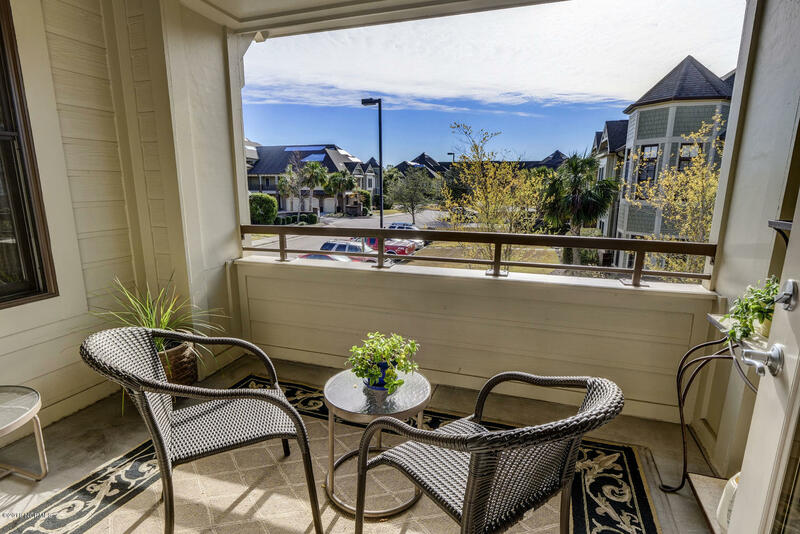 Amenities inc pool, hot tub, tennis, movie theater, clubhouse, fitness center & more. 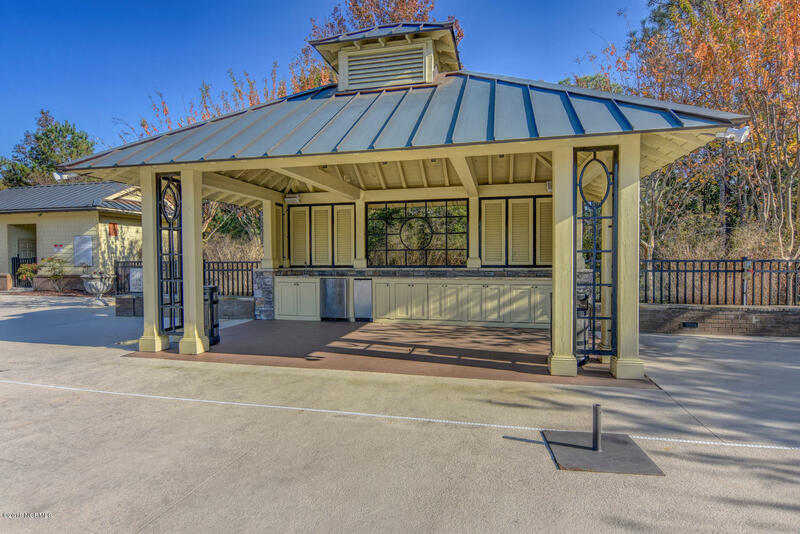 Ride your bike to movies, premiere shopping, restaurants, even the beach!